Economy Auto Supply has consistently given us great service at competitive pricing. They have a good inventory where we don't have to wait long for the part. Overall we are happy to do business with them"
NEW! Economy Auto Supply is now offering a live chat room where you can post questions and answers about your vehicle. 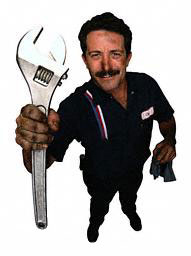 Click on Harry the Mechanic below to bring you to your session. Economy Auto Supply is pleased to announce we are offering FREE battery & alternator checks from now until end of winter! Let us tell you about our services and how we can save you time and money! 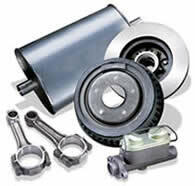 Do you need a good price on part for your vehicle? Get a Price Quote emailed to you with 24-48 hours.